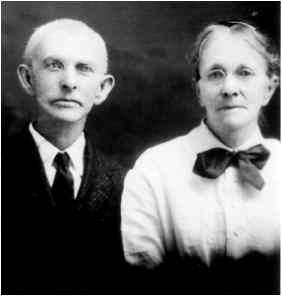 Arthur Dale McGaughey and Mary Frances (Fannie) Hughes McGaughey. 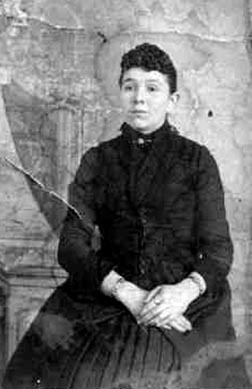 Fannie is the daughter of William J. and Margaret Ann Hughes. THESE PHOTOS ARE FROM THE FILES OF JANICE HUGHES DUNN. WE APPRECIATE JANICE SHARING THIS LINE OF THE HUGHES FAMILY. 3-GREAT-GRANDDAUGHTER OF JOSHUA AND TEMPERANCE C. HUGHES. JANICE IS ALSO A HUGHES COUSIN OF THE PUBLISHERS OF THIS SITE.